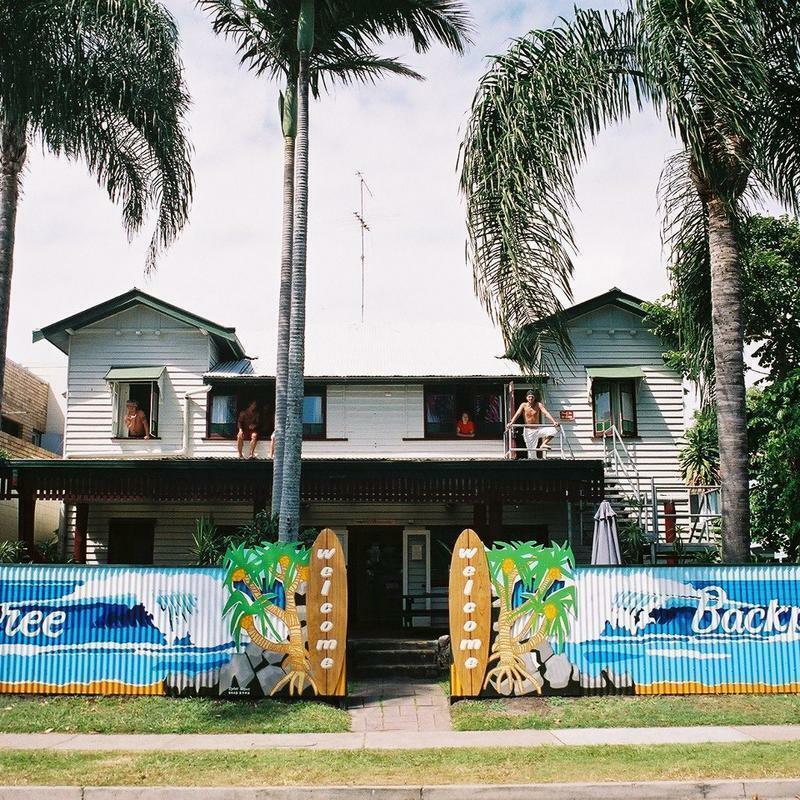 WIFI, Surfboards, BBQ area, Stand-up Paddle boards, Saturday night BBQ. Funky Clean Hostel. We are an old converted house with heaps of charm and character. 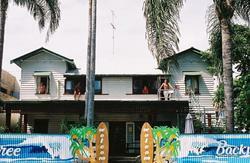 We are very close to Steve Irwin's famous Australia Zoo, with a bus departing to the Zoo daily. We also have Fruit picking work in the strawberry season, which is May to Sept. There is also a job club for local hospitality jobs in the many Cafes and restaurants. 15 The Esplanade, Cottontree. Google map us.